It is located where the old Coconut Grove Beer Barn stood, at Jacksboro Hwy and Foster. The Coconut grove was the place of choice for musicians to congregate after completing their gigs. 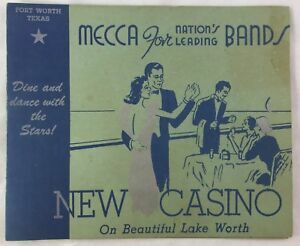 But by far, the center-point and most long-lived attraction was the Casino Ballroom.